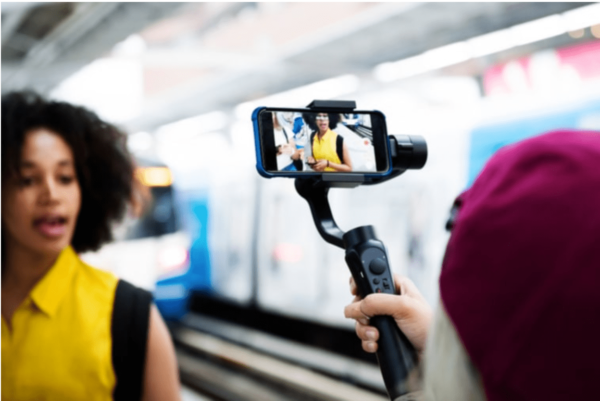 Influencer marketing is one of the few marketing trends that saw an enormous jump in relevance during the last few years, while traditional television viewers decline, and people are adopting ad blockers at a high rate. In turn, more and more marketers are turning to storytelling to expand their reach, and the results have been promising. Influencer marketing propels word-of-mouth that’s capable of generating twice as many sales as traditional means of advertising. Like any other type of marketing campaign, influencer marketing doesn’t come with a universal strategy. It all depends on the kind of business and campaign goals. Regardless, there are many different ways to partner up with influencers to drive excellent results. 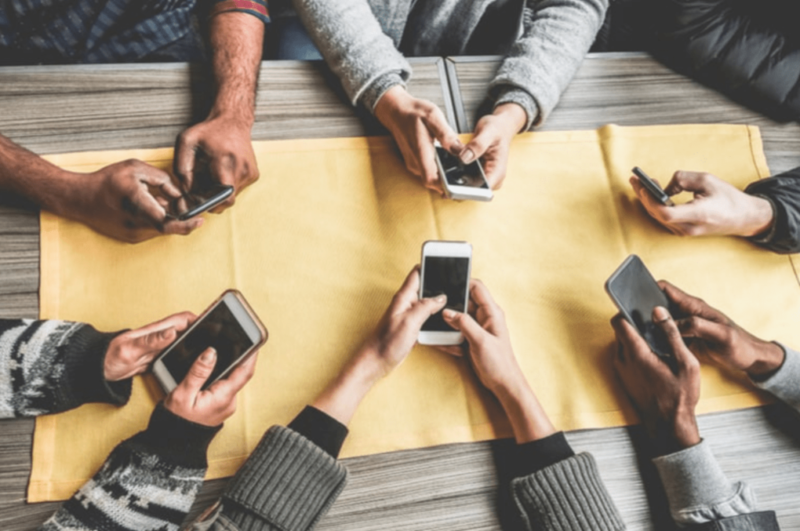 More people are using social media to connect and engage with individuals and businesses, and influencer marketing has tremendous impact and reaches in this landscape. Today’s consumers don’t fall for obvious sales pitches. They instead learn about brands and products casually while scrolling through their social media feeds. So, when your brand or message gets mentioned by an individual that users respect, your message is made more effective. Also, influencers have already built their audience. By spreading the right word about your business, you will be tapping into an audience that you might have been unable to reach but in a way that’s organic. Influencer marketing is a positive trend, though the market is becoming more saturated. It’s now more difficult for marketers to find the right influencers for particular brands. So, let’s take a look at the things you should know about influencer marketing in 2019. Perhaps the most exciting news for marketers and brands looking to incorporate an influencer marketing campaign into their strategy is that the influencers are abundant and available to contact. Due to the rise of social media, the number of people with a solid follower base has increased. Influencer marketing includes a partnership between a business and an influencer. The connection comes with mutual benefits where both sides want the other to succeed. However, influencers don’t want to compromise their image and integrity. You, on the other hand, want to generate leads. It means that the concerns may not always coincide. So, before deciding how you will create the content, you need to work through these concerns. Unlike with traditional campaigns, the process of content creation can be more complicated with influencer marketing. Some businesses give their influencers complete freedom while some want to oversee everything before it’s posted on the Internet. The best strategy is somewhere in between. Allow the influencer to sound natural while aiming to keep your brand message relevant. You must not forget that your influencer has built a persona, so when he or she can add their personal touch to the content, they will receive a better reception from their audience. Defining your end goals at the beginning is necessary for any type of marketing campaign, and it’s especially true for influencer marketing. Whether you’re looking to increase traffic or boost conversions, make sure that the metrics by which you’ll measure campaign success are understood from the very beginning. Be transparent by sharing your goals with the influencers you work with. When both of you agree on the purpose of the influencer campaign, you can expect exceptional results. Every influencer marketing campaign which you launch needs to be infused with flexibility and diversity. It’s not enough to build a campaign around one social media platform. Users often follow their favorite influencers on the platforms of their choice. For example, not all their Facebook followers use Instagram. So, if you’re reaching only those on Instagram, you’ll miss out on their Facebook followers. Attract all of them by including effective tactics and content that spreads across the platforms explicitly tailored for each channel. Consider using a social media marketing platform to track your campaign’s success across multiple platforms. Track mentions, keywords, and branded hashtags to see whether you’re generating any buzz. The Federal Trade Commission started regulating the business and influencer partnerships by outlining expectations for disclosing sponsored content. These regulations are relatively new, and most marketers are unaware of them and their requirements. Familiarize yourself with all the rules related to influencer marketing to avoid penalties or any sort of backlash. Any social media marketing campaign type (including influencer marketing) requires the use of a quality social media marketing tool. When you run campaigns across multiple social channels, tools like eClincher allow you to manage them from one unified dashboard. To track the success of your influencer marketing campaign, use eClincher to connect all your social accounts, keep an eye on social feeds, and monitor mentions, hashtags, and keywords. You can also analyze your campaign’s performance and create customized reports for relevant metrics. Influencer marketing is still a relatively new marketing strategy. However, experts anticipate that influencer marketing will become necessary in the years to come. These are the five things everyone should know about it before starting an influencer campaign, and they will help you change your own game!